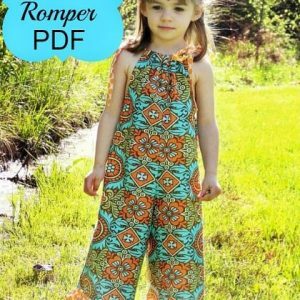 View cart “Petti Romper Sewing Pattern” has been added to your cart. 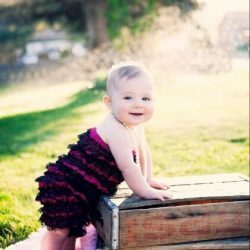 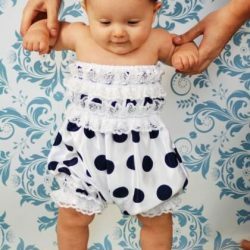 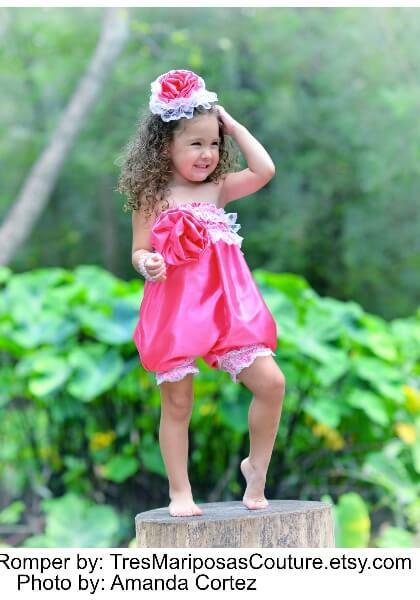 This pattern is a must-have for those who love the frilly little rompers to be used as photo props. 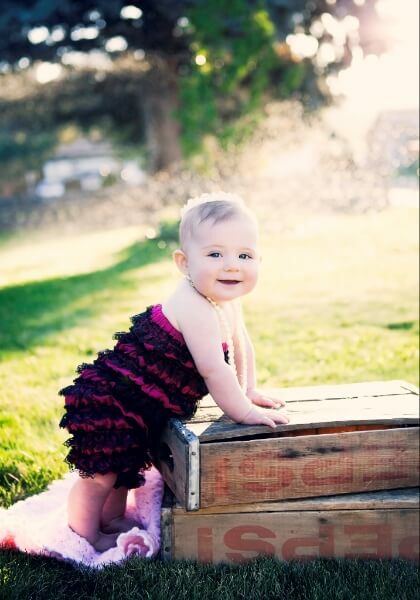 Perfect for portraits or parties! 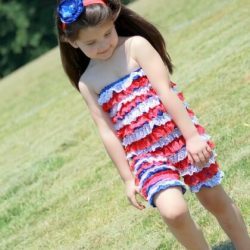 You can make those with several different fabrics for the main romper and several styles of lace! 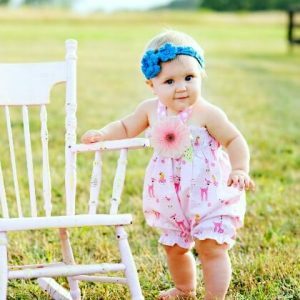 Everything is described! 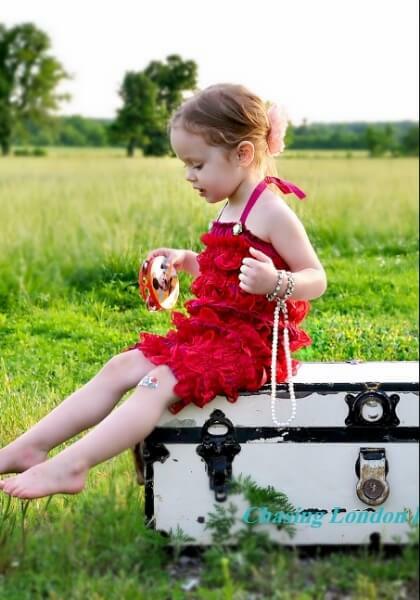 No guessing anything! 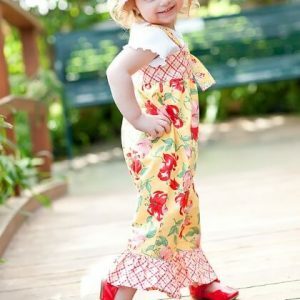 ONE (1) sewing pattern with pictured tutorial to make rompers sizes newborn through 5t. 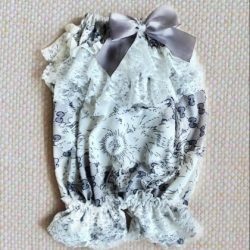 This romper requires sewing in elastic thread. 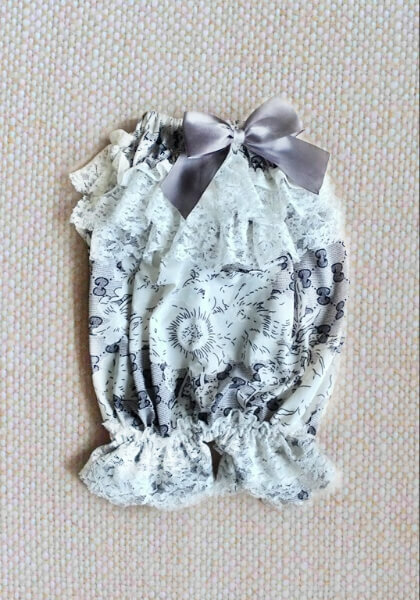 fabric, lace, sewing machine, elastic thread, scissors, iron and intermediate to advanced sewing skills! 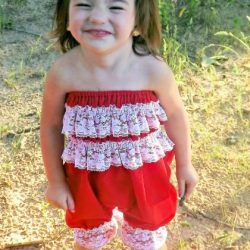 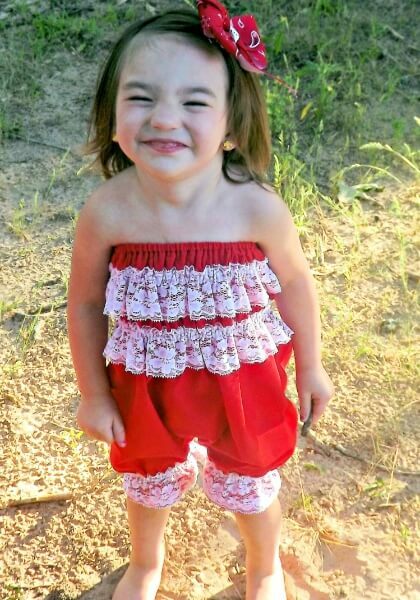 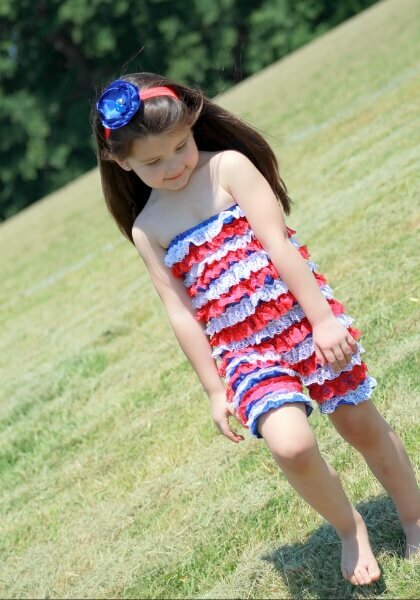 Check out our cute Lacy Ruffle Romper Sewing Pattern!